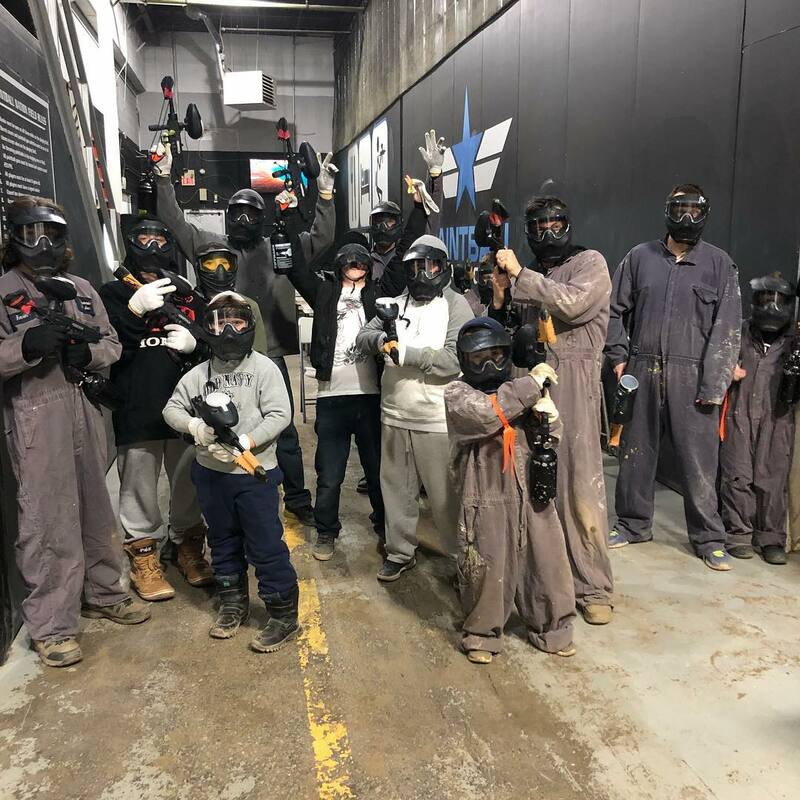 Please email your resume in WORD format only to hr@paintballnation.ca. 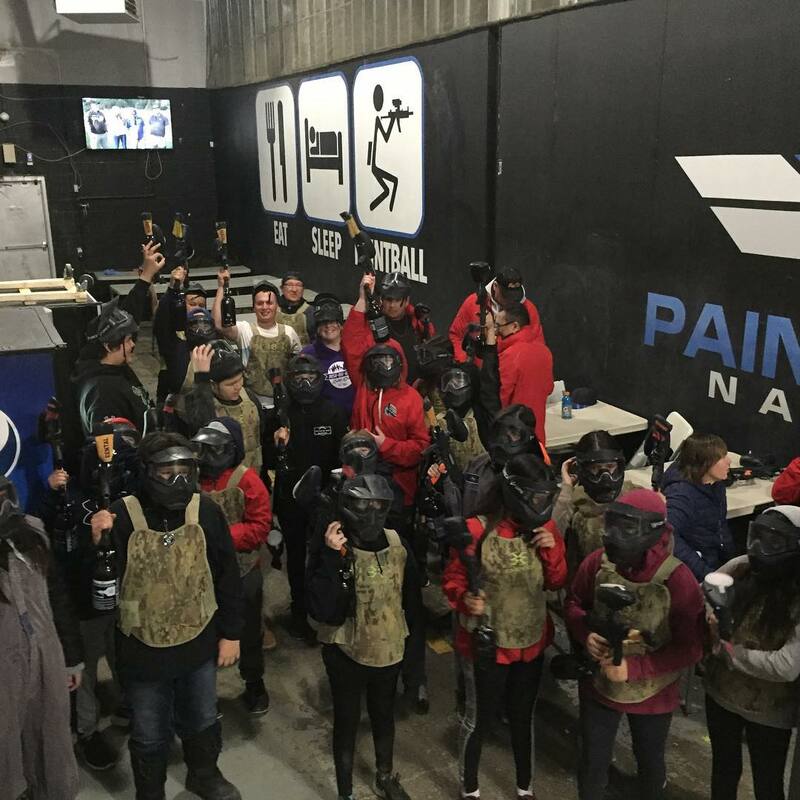 Paintball Nation is one of the best indoor paintball fields in the Greater Toronto Area. We provide all the paid training necessary for you to begin working with us. 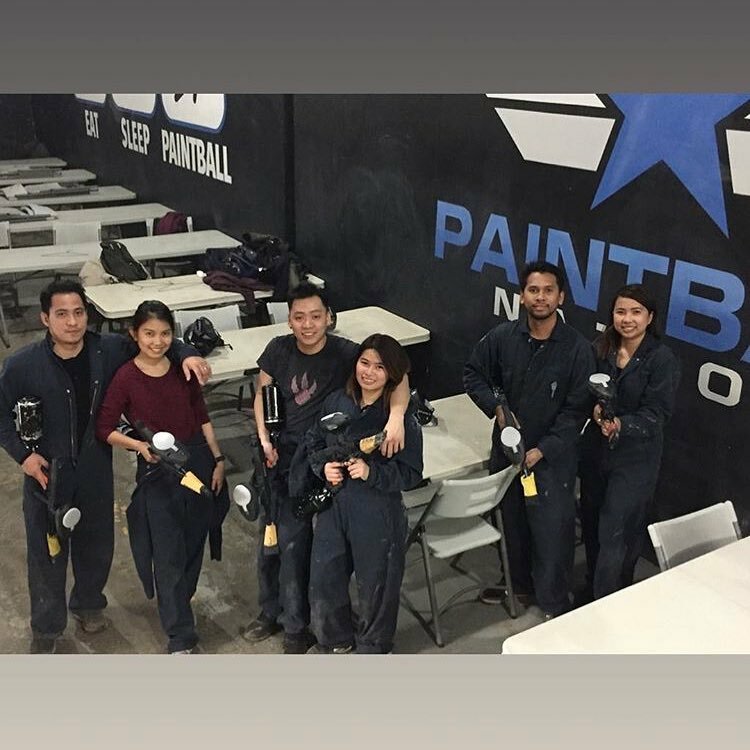 Paintball Nation is a fun, dynamic indoor paintball field, apply NOW!